Thank you for considering joining the Meta Kula as a venue to share your love for the practice. We are interested in learning more about you and how your experience and style can be an asset to the Meta community. Thank you for considering offering a workshop/series at Meta Kula. We are interested in learning more about what you offer and how it could benefit the Meta community. When are you hoping to offer this workshop? How long will the workshop be? Thank you for submitting your application to host a workshop at Meta. One of our Meta team members will get back to you within (72) hours to let you know we have received your application and to discuss schedule availability. Meta is honored to host teachers from all over the world, offering insight into the practice of yoga through many modalities. Since we opened our doors in 2010, Meta Yoga Studios has served as a beacon of education and community, and we are excited to continue leading outstanding workshops, events, and trainings throughout each year. If you'd like to present with us, please complete the application and then have a look at our current offerings. If you'll be in the area anytime soon, please stop by to meet our team, join us for a class, and get to know our community! Thank you for considering joining the Meta Kula as a venue to share your love for the practice. We are interested in learning more about you and how your experience and teaching style can be an asset to the Meta community. Where have you taught before? What style of classes and when? Thank you for submitting your application to teach at Meta. One of our Meta Team Members will get back to you within (72) hours to let you know we have received your application and if we are currently hiring. For recent 200 YTT graduate, please consider applying for our Karma Yogi Program: Studio Seva/Work exchange. 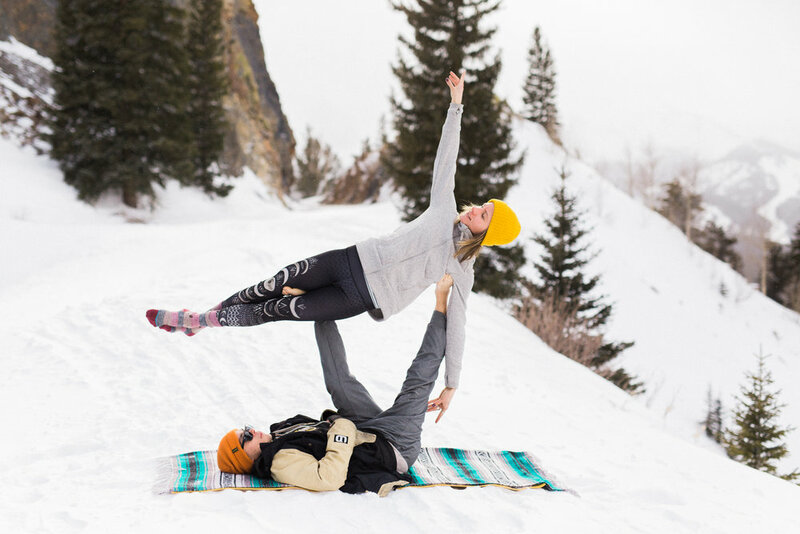 Meta offers some of most experienced teachers in Summit County, creating a diverse community and wealth of knowledge to learn from and be inspired by regardless of the level of yoga practitioner. Our teachers, several having studied extensively with Shiva Rea, Rod Stryker, John Friend, Douglas Brooks and Annie Carpenter additionally span from a variety of traditions and backgrounds including Anusara, Iyengar, Prana Vinyasa, Hatha, Sri Vidya/Tantra, Kundalini, Core Power, Baptist and Ashtanga. We encourage our instructors to teach to their strengths and to share their love of yoga and the unique aspects that have most influenced their practice. To join our teaching kula, please complete the application and forward (2) letters of recommendation to info@metayogastudios.com with your first + last name in the subject line. One of the branches of our Meta Kula is Seva. Service for the community. If you have recently graduated from a 200 hr Yoga Teacher training program and/or you would like to deepen your practice and involvement with Meta, we offer a work exchange program to help immerse you with the community. Thank you for submitting your application to the KY program at Meta. One of our Meta team members will get back to you within (72) hours to let you know we have received your application and if we are currently hiring. Have a passion for yoga. Commit to the position for 6+ months. Take necessary actions to get your shift covered as needed. Possess exceptional customer service skills. Have an eye for cleanliness and organization. Be able to leave your ego at the door while caring for others. In exchange for your time and effort, you will receive unlimited yoga at Meta Yoga Studios and various studio discounts. If this work-trade interests you, please fill out this application with as much detail as possible. The Meta Karma Yogi Program Manager will contact you via email regarding any availability and interviews. Please be sensitive that we may not be able to offer Karma Yogi positions to all whom apply. Namaste!